Breeder of quality Canadian Kennel Club registered Bulldogs from Champion bloodlines. Bulldog puppies and stud services available. 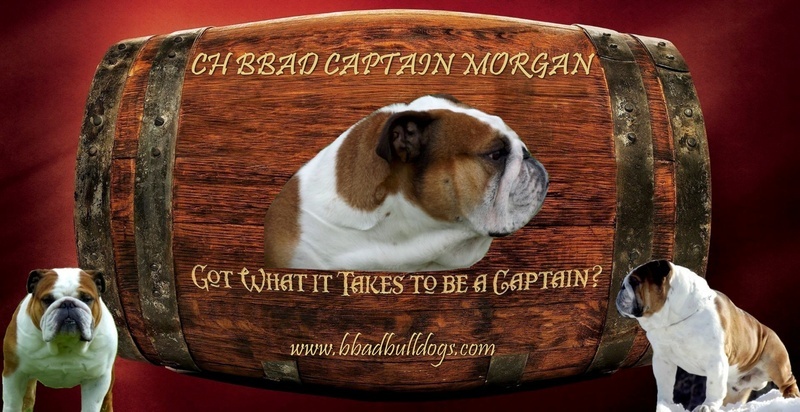 Bbad Bulldogs focuses on raising healthy and well structured, quality English bulldogs in Quebec, Canada. 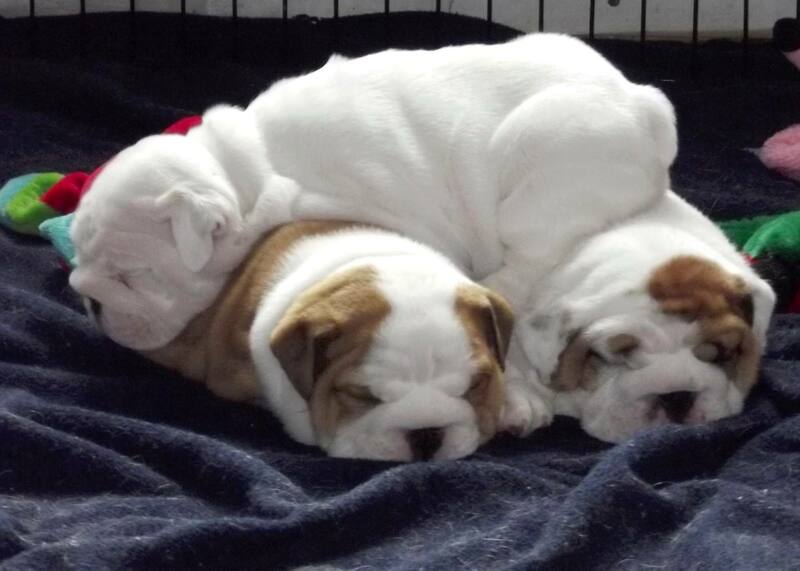 Daily interaction and the early development of our Bulldog puppies is closely observed to help form wonderfully balanced temperaments. Excellent nutrition, daily exercise and health tested parents are essential components to the success of our breeding program. BBAD stands for our childrens' initials. Hi, I am Janet Coates, I'm a Bulldog breeder. My spouse, Rodney and 3 sons Brandon, Bryan and Devon and I own BBAD English Bulldogs. 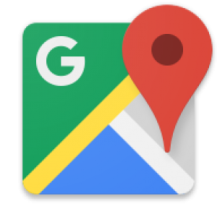 We are located in the Eastern Townships of Quebec, Canada. We live in a large farm house on 5 acres with a 100 acres Christmas tree plantation surrounding us. We have 3 sons who love playing with and helping to train our bulldogs and puppies. I worked in health care and the Christmas trees all my life, my spouse has carried on raising the trees while I am now enjoying raising and showing my bulldogs. 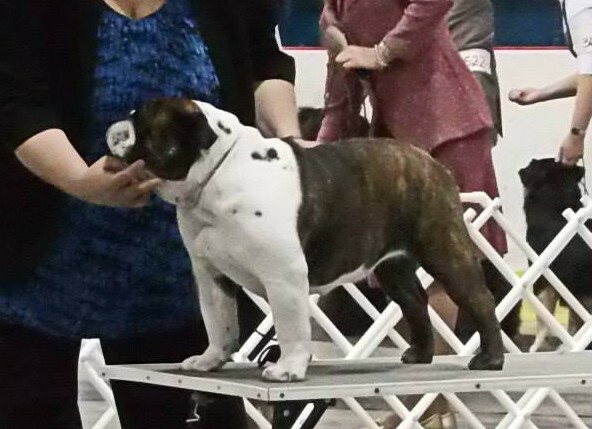 Breeder of quality Canadian Kennel Club registered Bulldogs from Champion bloodlines. Bulldog puppies and stud services available. © 2019 Bbad Bulldogs. All Rights Reserved.